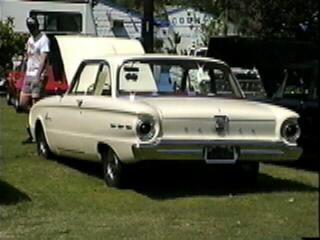 Here are some photos of Ford Falcons that I have found on the Net, or have been sent to me by proud Falcon owners around the world. Look and enjoy! 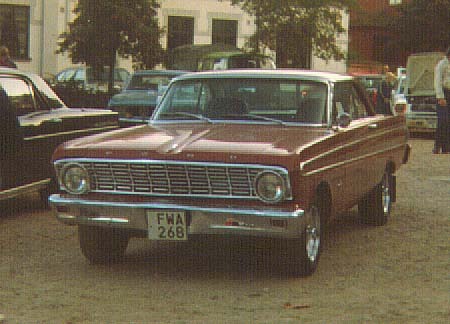 This nice Swedish 64 Falcon Sprint is owned by a Mr. Ekberg in Österlen, in southern Sweden, Visit their local Automobilclub there: ACCS Österlen. Glad u liked the cars i have a 65 4 door in the works and hope to be done with it by the first of the year.Wait till see it.